High Quality Content by WIKIPEDIA articles! Ocna de Fier (Hungarian: Vask , German: Eisenstein) is a commune in Cara -Severin County, in the Banat region of southwestern Romania. It has one village, Ocna de Fier. 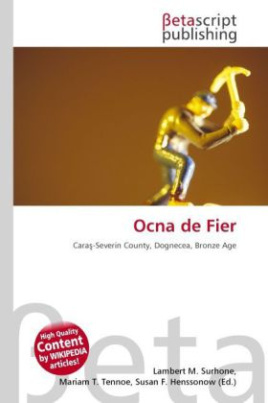 Along with Dognecea area, Ocna de Fier is among the few settlements in the world that supported almost continuous mining for some 4000 years. Archaeological evidence shows that mining in the area dates back to the Bronze Age (1900 - 1700 BC). The main ore exploited in those times was native copper from the oxidation zone of the deposit. Later on, iron ores brought about a gradual switch from copper to iron mining.